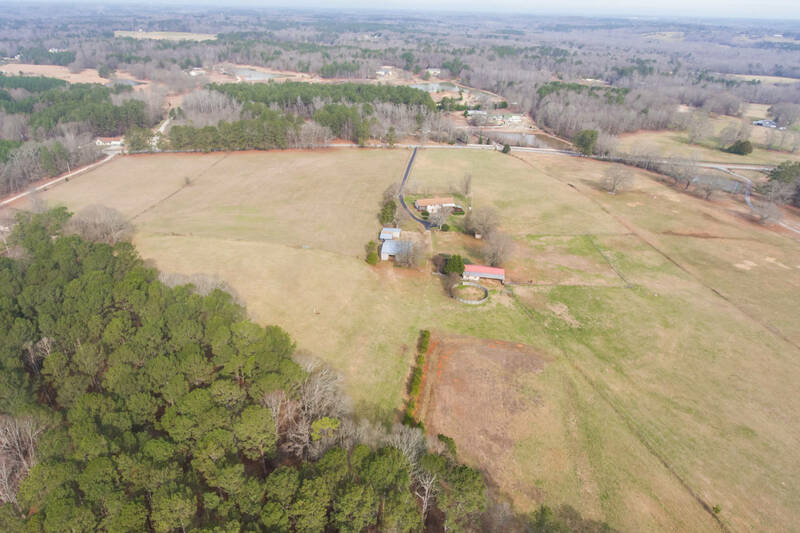 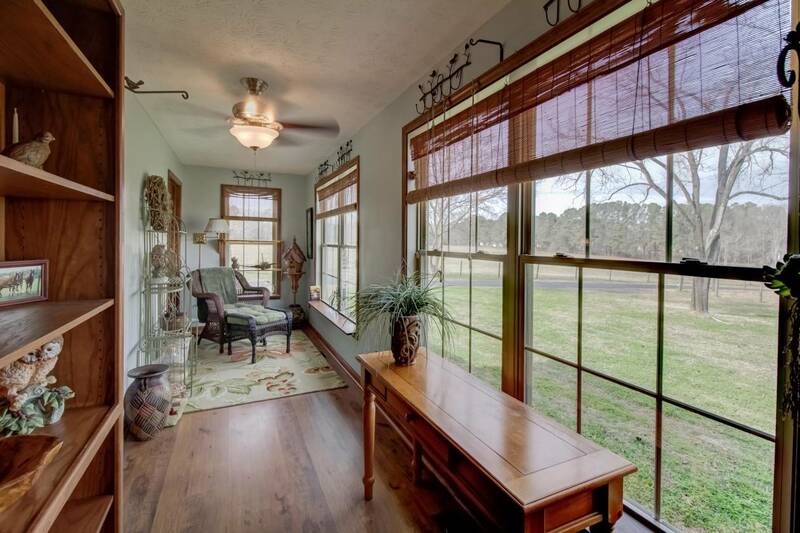 This lovely 24 acre farm, located in beautiful Walton County, GA, is nestled in a quiet residential area adjacent to other farms. 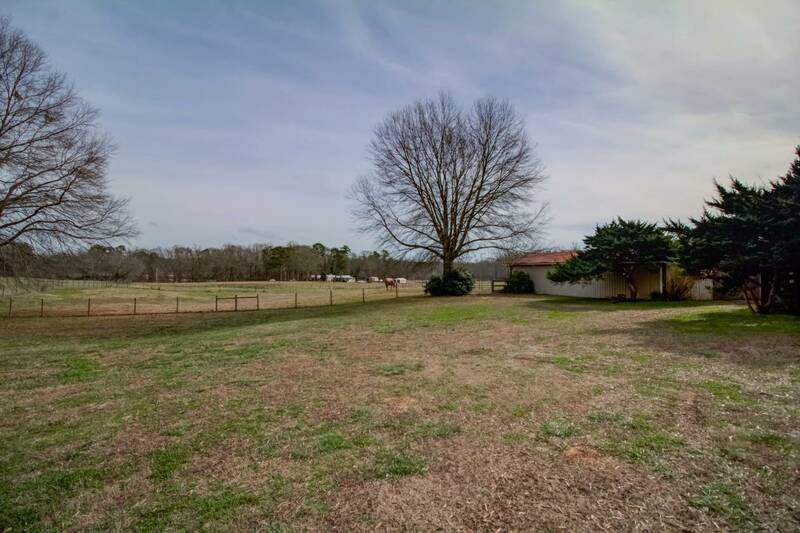 The land is gently rolling with both pastureland and shaded woods. 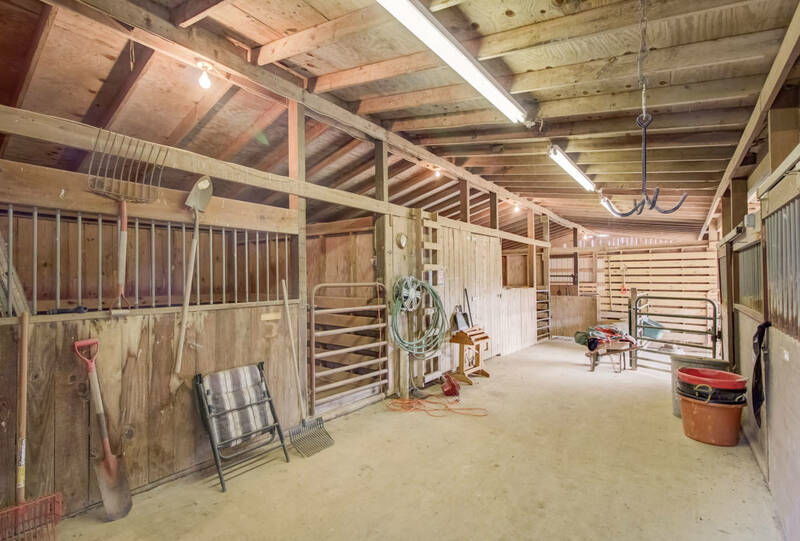 Among several useful buildings is a barn featuring an enclosed feed/tack room with wood floor, four stalls with rubber interlocking mats, concrete center aisle, ample hay storage with wood floor, and sheltered run-in areas accessible from the rear pasture. 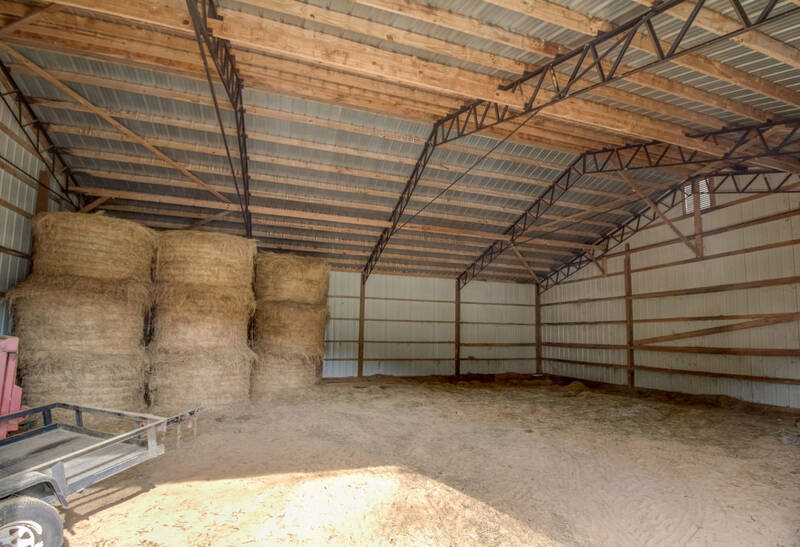 Additionally, there is a large metal building suitable for hay and/or equipment storage. 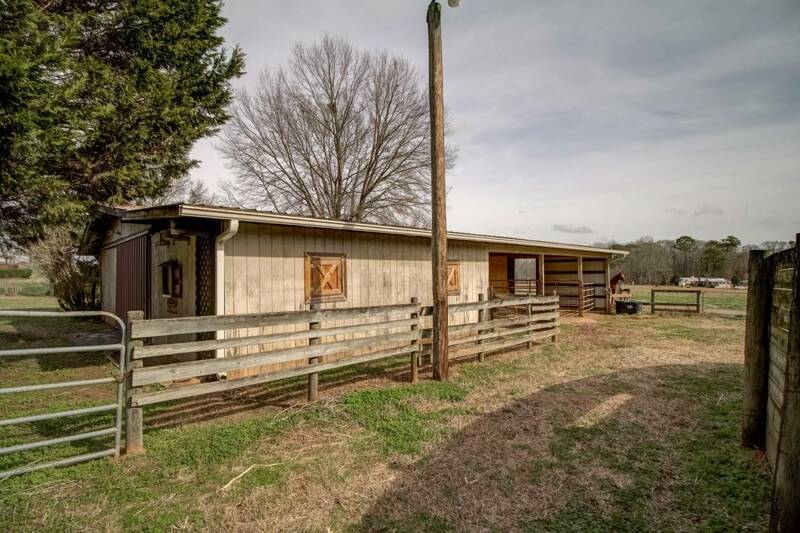 This building could easily be used for additional stalls and has an attached shelter for a living quarters horse trailer or camper. 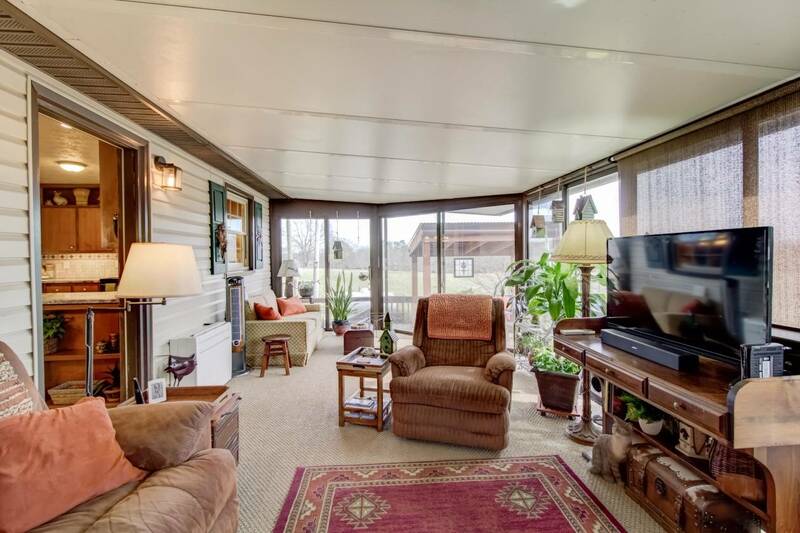 This shelter has electricity and a dedicated septic tank for your camper. 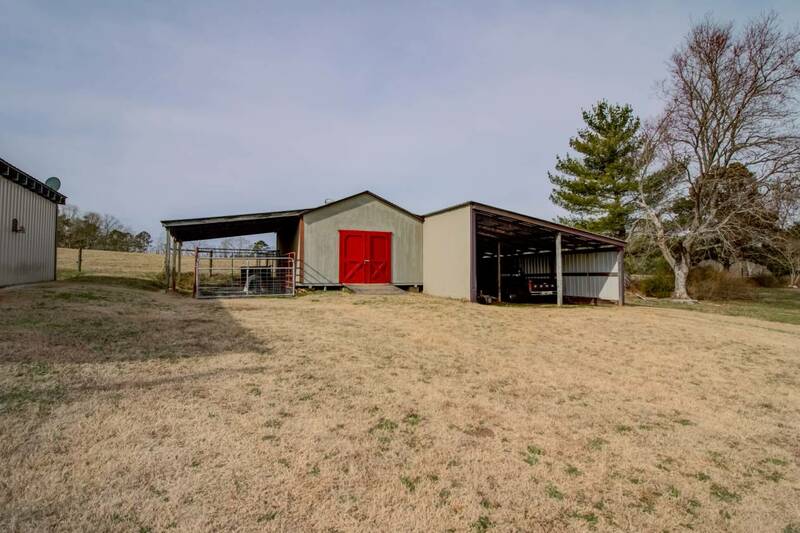 There is also a large, completely enclosed storage building with attached lean-to structure on both sides, great for vehicle /equipment storage or a pet shelter. 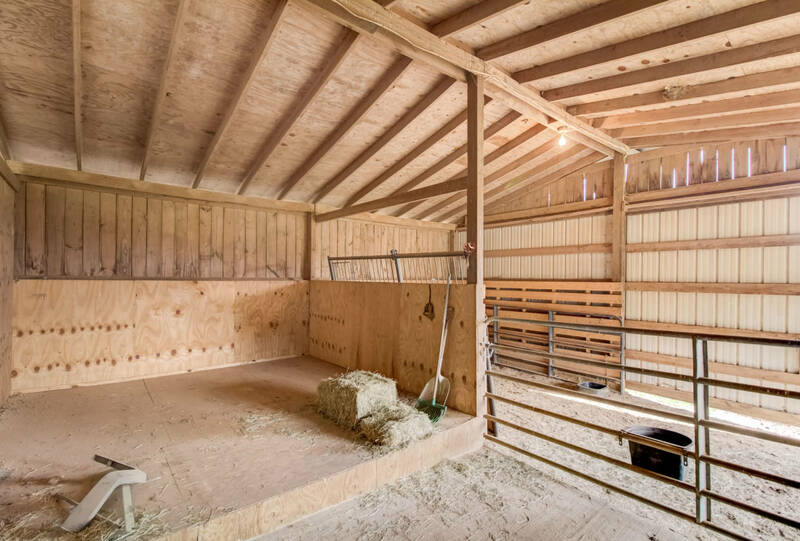 The front pasture has a free-standing enclosed stall. 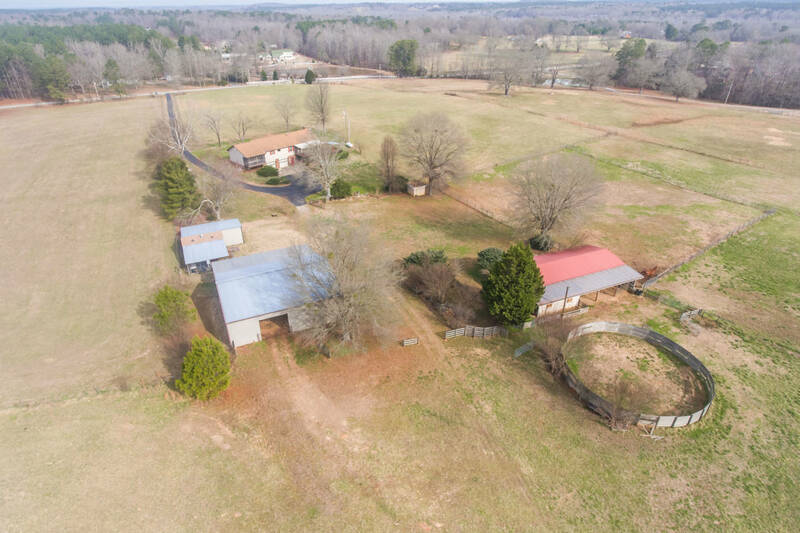 Behind the barn is a 60ft round pen and a large previously graded area, ready to finish as a riding arena. 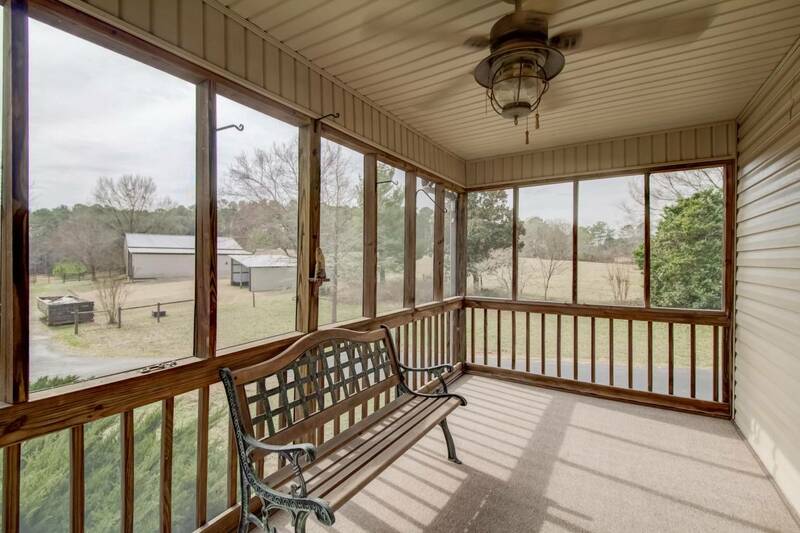 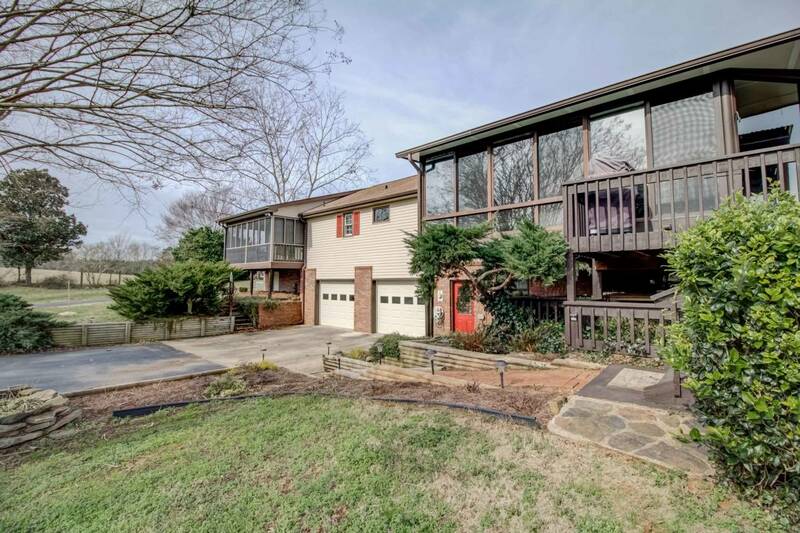 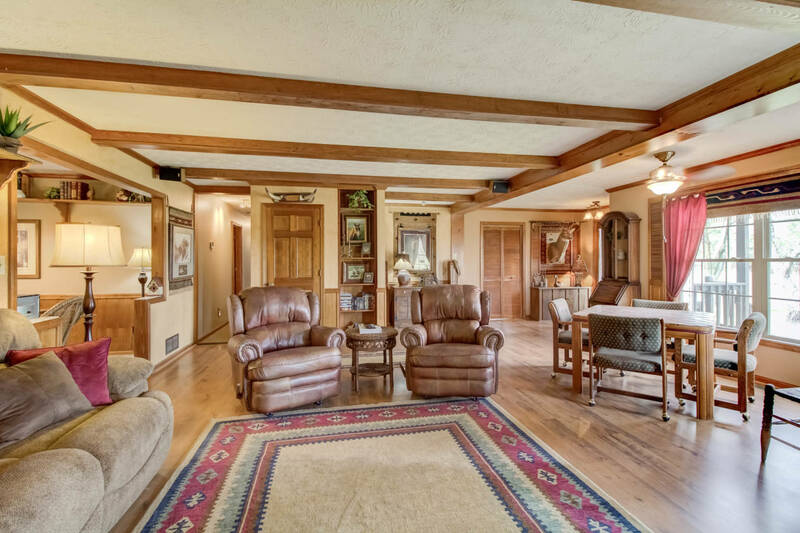 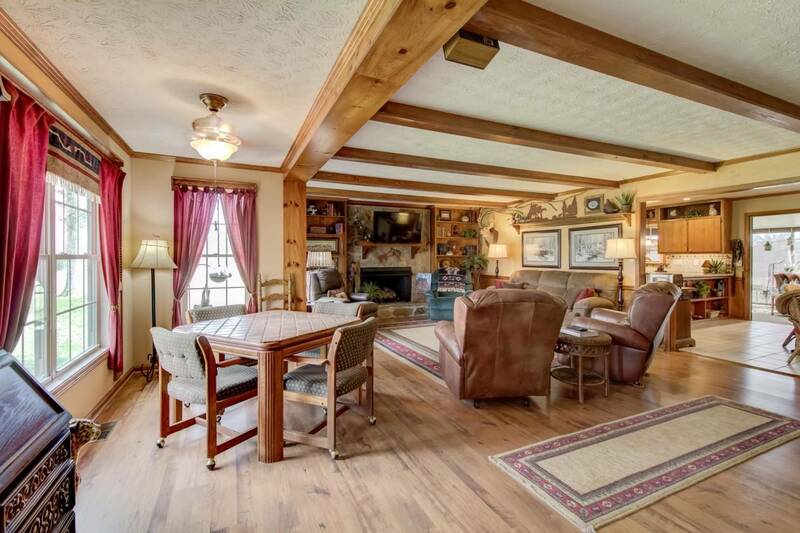 The amazingly well-kept ranch home sits atop a grassy knoll offering impressive views of the front of the property. 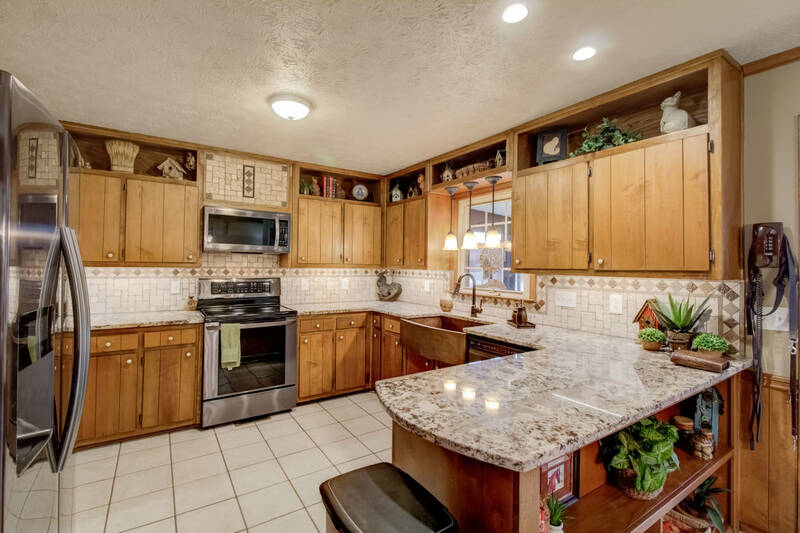 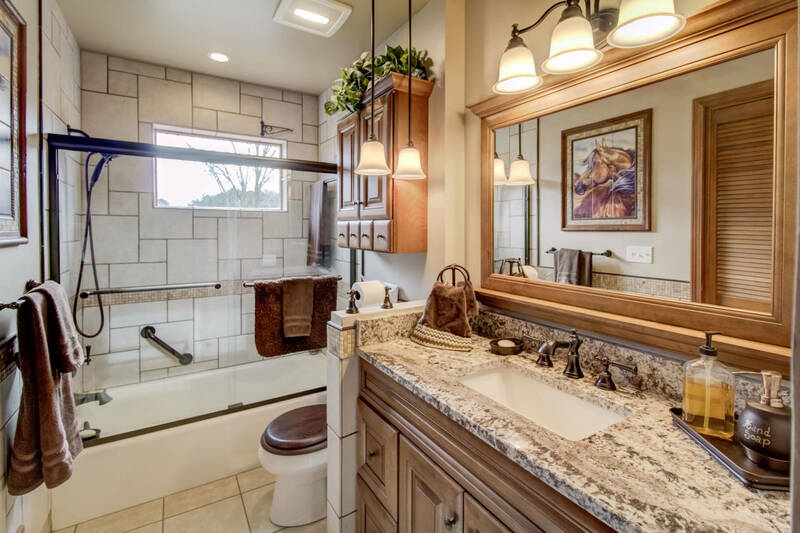 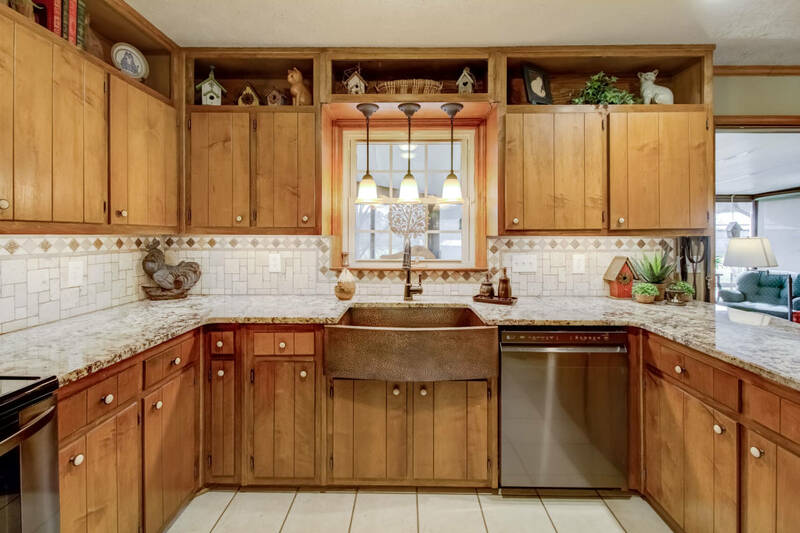 Recent renovations to the kitchen and bath include granite countertops, tile, and oil-rubbed bronze fixtures. 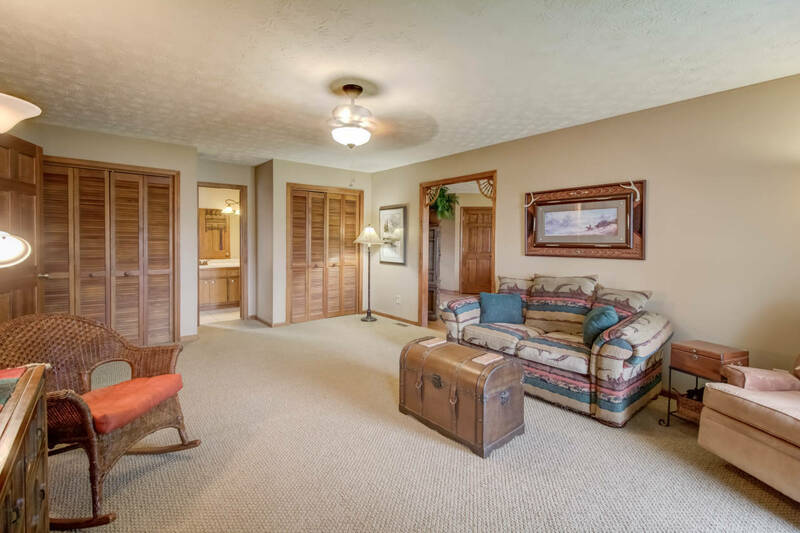 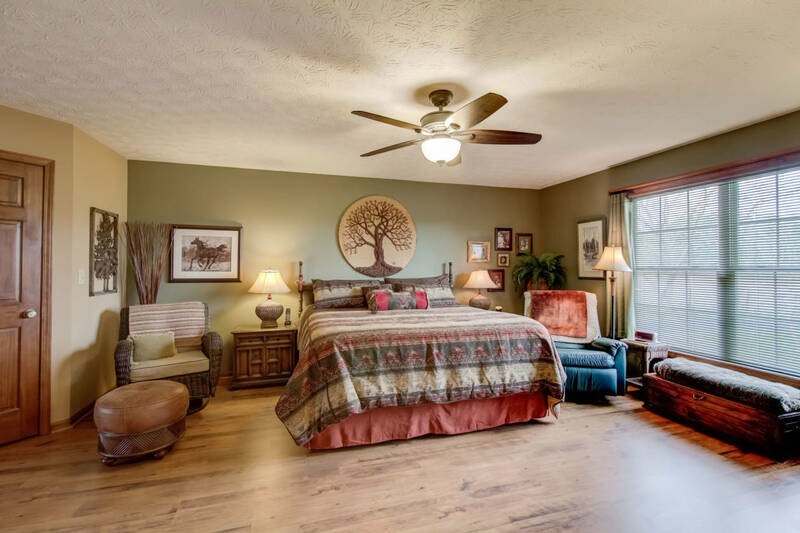 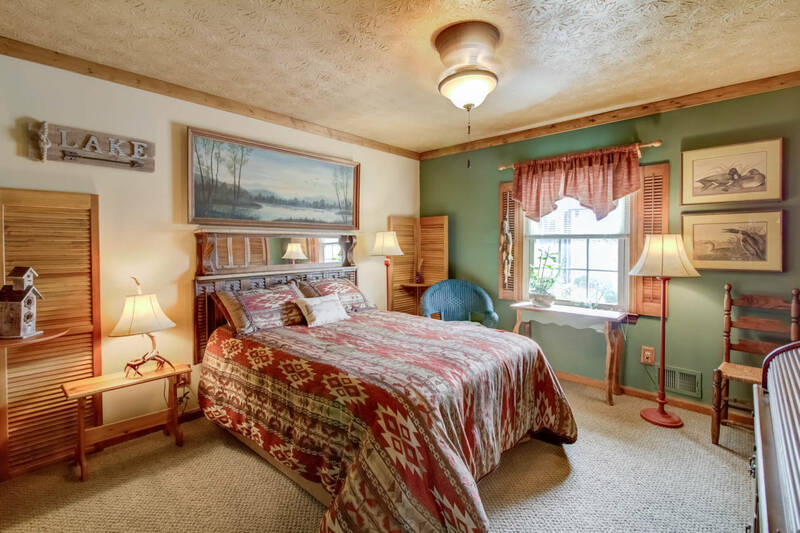 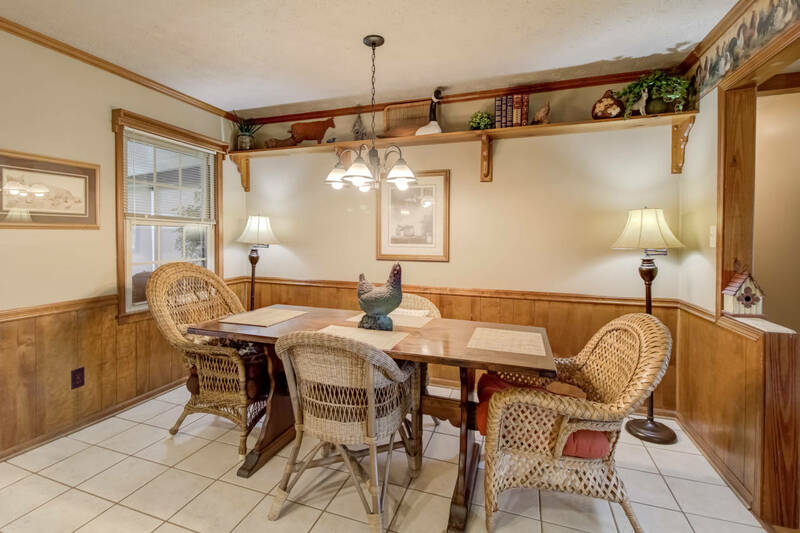 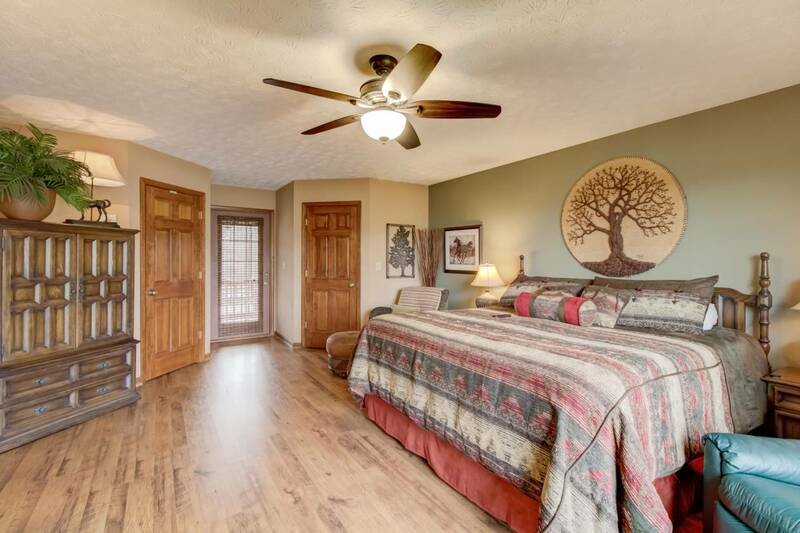 The owner’s suite is its own retreat, featuring an oversized bedroom, a roomy and inviting sitting area, double closets, an ensuite bath and private screened porch. 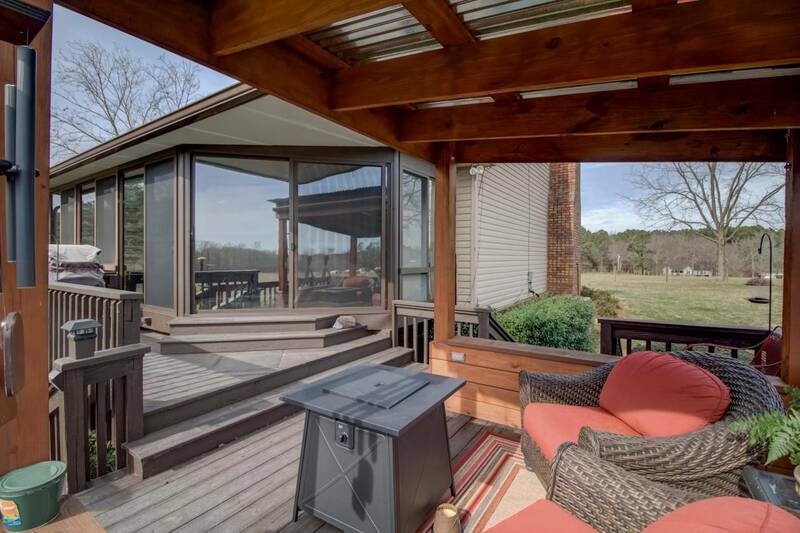 The heart of the home is the carpeted and climate-controlled sunroom which lends itself to stunning views of the rear of the property. 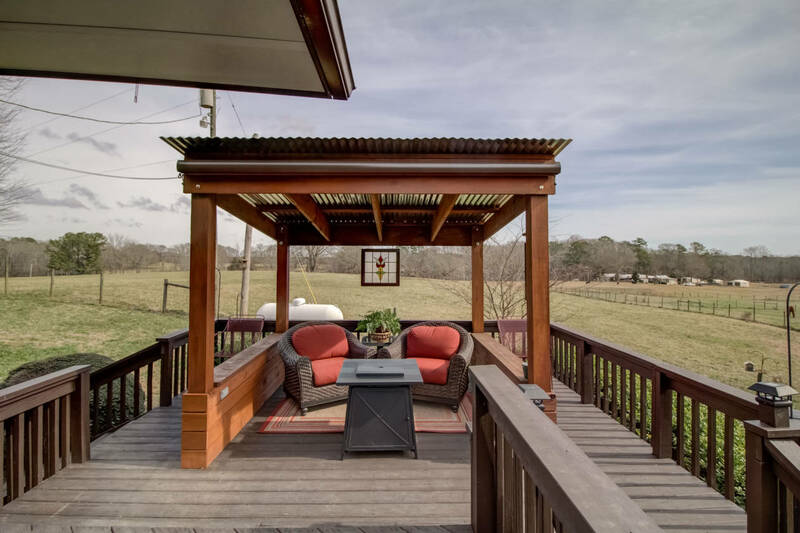 Additionally, the rear deck features an 8x10 pergola with electrical outlets, a portable propane fire pit and retractable Koolaroo sunshades, perfect for enjoying morning coffee and end of the day relaxation. 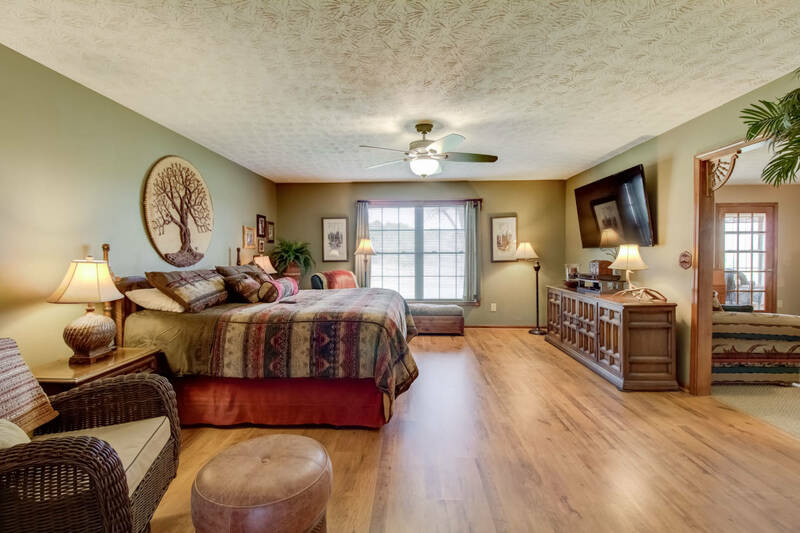 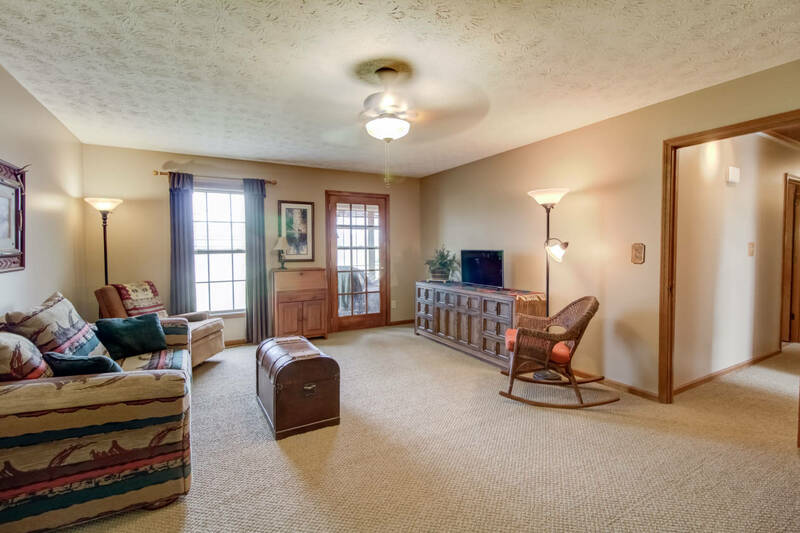 The finished basement boasts a full bath and several versatile spaces with options ranging from an office, game room, bedroom, or storage areas. 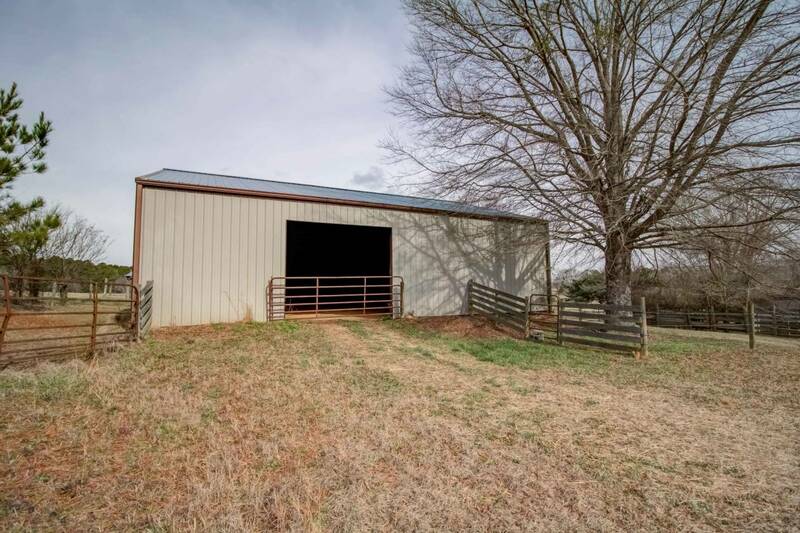 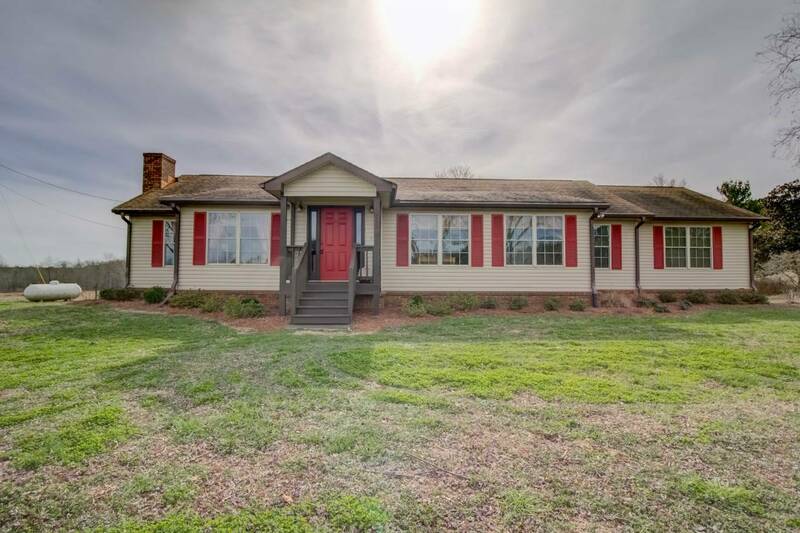 Conveniently located between Athens and Atlanta and only short 12 miles away from the Georgia International Horse Park. 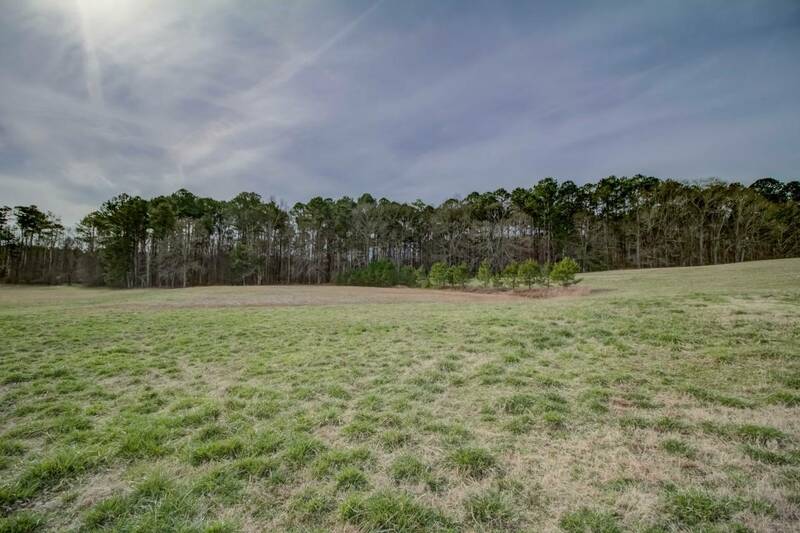 The 20 acres adjacent to this property is also available for purchase. 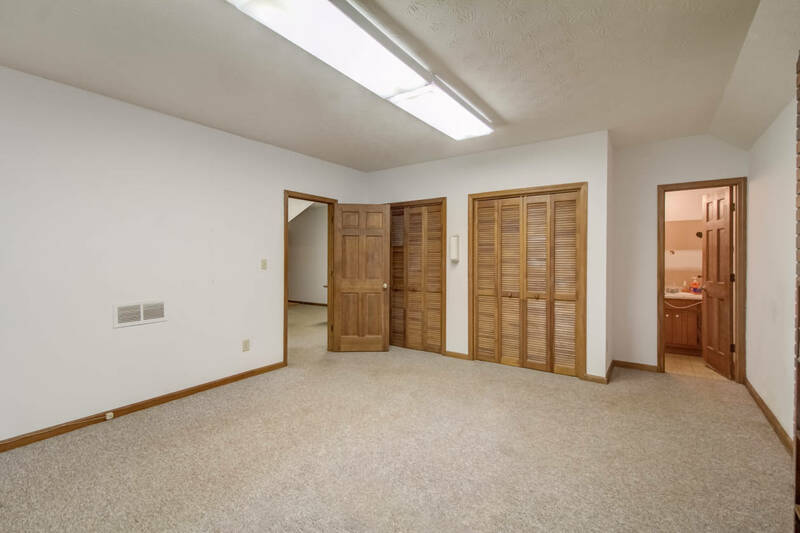 The list of amenities is larger than those listed so don't pass this property up without giving it a look!